A biography is an account of a person's life, written by someone else. An autobiography is an account of a person's life, written by that person. 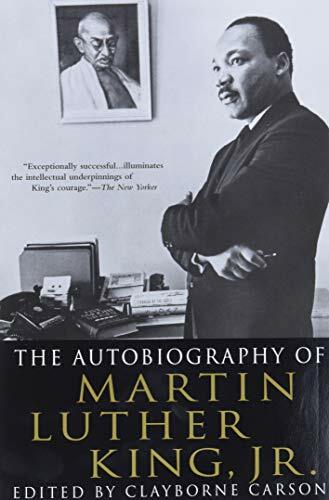 This guide was designed to help you find both biographical and autobiographical information in many different formats through the CCBC libraries. Click on the tabs above to see books, databases, websites, and videos. What is a Collective Biography or Autobiography? A collective biography contains biographies about two or more people. 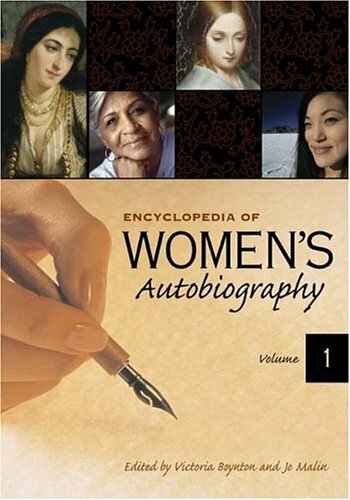 It is often a large anthology, like Biographical Dictionary of Psychology, or Encyclopedia of Women's Autobiography. A biography or autobiography which covers the life of one person is an individual biography. In CCBC libraries, there is no specific section for Biographies and Autobiographies. The books are shelved with other books on the topic with which the person being written about is identified. For instance, a biography of Bill Gates will be found with books about the computer industry. A biography of Nelson Mandela will be classed with books about South African politics. Spotlight Biography is the Smithsonian's virtual center-stage for famous and not-so-famous American artists and athletes, soldiers and scientists, inventors and social reformers, and other interesting people. On these pages you will find images and information from across the Smithsonian about men and women who have shaped our history and culture.